NHS England’s Five Year Forward View (2014) and General Practice Forward View (2016) launched the vision and reasons for practices to come together to explore new and innovative ways of delivering services at scale. The decision about the scale of joint working, and whether to formally merge or simply work in a federated model, depends on local circumstances. There is no ‘one size fits all’ or ideal model of delivery and practices are being encouraged and supported to find the best method depending on professional cultures, values, leadership, executive structures and factors influencing risk and sustainability. One example of the kinds of benefits primary care ‘at-scale’ could achieve is improving access to General Practice services with opening hours that reflect the needs of the local community utilising extended access Hubs that support clusters of practices as well as initiatives that improve continuity of care both at home sites and across multiple sites. Continuity is a multifaceted concept. There is no doubt that continuity of care is associated with better health outcomes, greater patient satisfaction, and fewer hospital admissions. In its 2010 report, Continuity of Care and the Patient Experience, the King’s Fund found that relationship continuity leads to increased satisfaction among patients and staff, reduced costs and better health outcomes - although there are some risks and disadvantages that need more understanding and mitigation. The continuity spectrum extends anywhere from a young person on a journey to a cancer diagnosis seeing the same GP to a frail elderly person with multiple comorbidities and their carer accessing their usual doctor and community nurse. Management continuity is almost always desirable but, within the context of greater complexity prevalence, achieving it is increasingly viewed as an unrealistic ambition. Whether in a single site practice or multiple site larger scale operations, the barriers to achieving continuity include the challenges surrounding GP recruitment and retention. Some consider the increased prevalence of the freelance GPs and part-time clinicians to have had a negative impact on continuity - a myth Lantum has overturned! 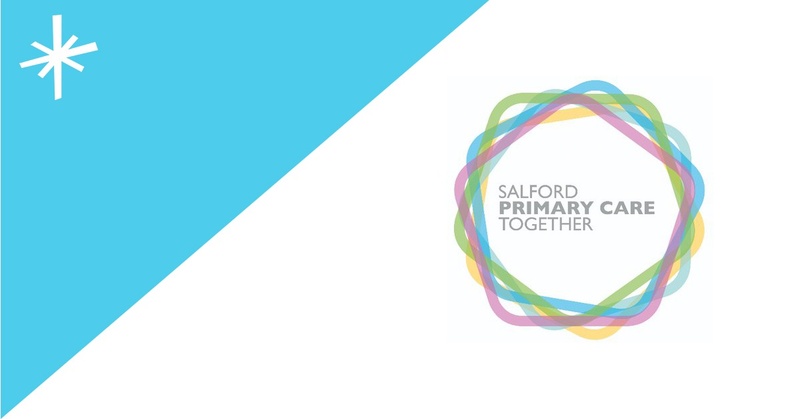 Salford Primary Care Together (SPCT) partnered with Lantum to mobilise 85 local part and full-time GPs (sessional, salaried and partners) to establish workforce stability across 5 extended access hubs, acute home visiting services and a GP-led ED streaming model within A&E. By adopting Lantum’s technology and support system, SPCT has established GP retention and staffing model within the above mentioned services and improved continuity ‘at scale’. The models were designed alongside local General Practice across five Neighbourhoods. The next steps include the development of primary care resilience by us of the digital bank enabling career portfolios for local staff whilst supporting primary care sustainability. 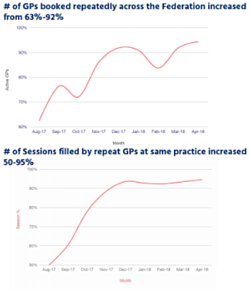 The percentage of GPs operating at the same practices increased from 50% to 95%. Lantum enables continuity at the macrosystem level. Whether a super-practice or a primary care network, digital banks are increasingly used to stabilise and offer longitudinal resilience to primary care ecosystems. They not only offer a sweet spot for providers who wish to retain local talent, but also address the needs of the freelance clinician to operate in a region with consistency and reliability. An additional benefit of digital banks is that existing members of staff can be plugged in and mobilised across multiple sites. This approach helps to reduce inertia, shares best practice and resource and encourages collaboration and development of trusting relationships. Continuity of course extends beyond GPs and allied healthcare professionals. Managers, receptionists, volunteers and care navigators, as well as the diversified clinical workforce, can operate within microteams or teamlets to provide continuity and application of skill mix that spans operational and clinical interfaces with patients. This also assists to reduce back office costs and implement operational efficiencies. What can practices do at micro-and mesosystem levels to implement and evaluate continuity? By reviewing continuity at all three levels and applying quality improvement methodology practices can utilise the data or ‘business intelligence’ to model ‘smarter’ access, enabling appropriate and targeted continuity that unlocks the primary care workforce’s fullest potential. A digital bank enables primary care networks to offer relational continuity for patients and provides stability and resilience to the GP workforce at both home practices and other services including extended access Hubs." 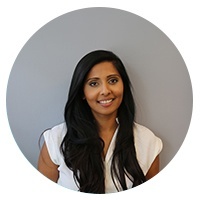 Ishani Patel, GP Partner, Lantum.